 EN Interreg SI-AT – Page 22 – For a better future. 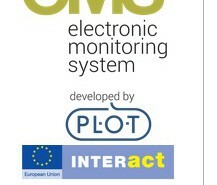 We would like to inform you that the eMS System has been updated to the version 3_1.0. The updated version eliminates errors, which were detected till now and is partly changing the method of calculation of the ERDF parts and flat rates. We would like to inform you that the summaries of the projects approved within the 1st deadline for submission are published on our website in section "Projects". The implementation of the Cross-border Cooperation Program Slovenia-Austria 2007-2013 is slowly approaching its closure also at the program level. 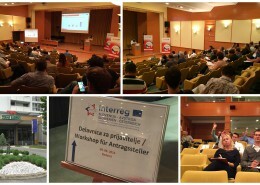 Within the 2nd deadline for the submission of project proposals in the Open Call of the Cooperation Programme Interreg V-A Slovenia-Austria in the period 2014-2020 two workshops intended for potential applicants in the frame of the Open Call were carried out.